Obolonsky District Court of Kyiv has summoned former Ukrainian President Viktor Yanukovych to make his last statement on November 19. 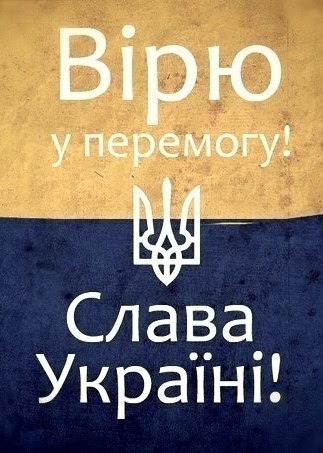 The summons was published in the government's Uriadovy Kurier newspaper, Ukrinform reports. 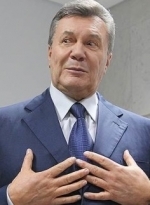 "Obolonsky District Court of Kyiv summons Viktor Fedorovych Yanukovych, born on July 9, 1950, to a court session at 10.00 on November 19, 2018, in a criminal proceeding on charges against Viktor Fedorovych Yanukovych of committing crimes envisaged by Part 5, Article 27, Part 3, Article 110, Part 1, Article 111, Part 5, Article 27, Part 2, Article 437 of the Criminal Code of Ukraine. The court is located at 2-Ye Marshala Tymoshenka Street in Kyiv. The judge is V.V. Deviatko," reads the summons. On October 30, Obolonsky District Court of Kyiv, which is hearing the Yanukovych high treason case, announced the end of the stage of the parties' speeches in court debates. 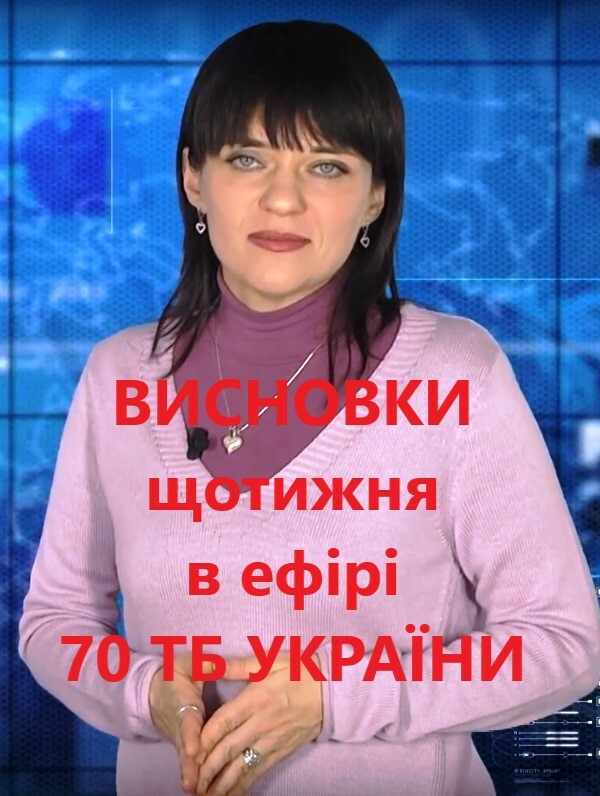 The ex-president is suspected of committing crimes envisaged by Part 1 of Article 111 (high treason), Part 5 of Article 27, Part 3 of Article 110 (aiding in intentional actions committed to change the boundaries of the territory and the state border of Ukraine), and Part 5 of Article 27, Part 3 of Article 437 (aiding in waging an aggressive war) of the Criminal Code of Ukraine.